This article was updated to include U.S. Food & Drug Administration warnings for ketoacidosis and kidney injury. The U.S. Food and Drug Administration in early January approved a new pill from Bristol-Meyers Squibb Co. and AstraZeneca to treat Type 2 diabetes after previously rejecting the drug. 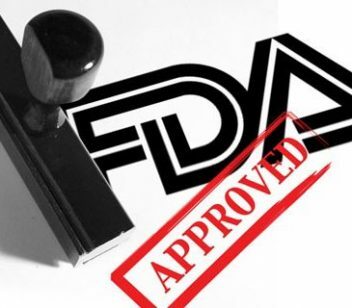 FDA officials last week announced Farxiga (dapaglifozin) can now be marketed and sold in the U.S. It’s the agency’s first new approval in 2014. The risk of developing breast and bladder cancer kept Farxiga off the market in 2012, but the FDA reversed its initial decision after an advisory panel concluded the cases of bladder cancer were probably not linked to the drug. After undergoing 16 clinical trials involving close to 9,500 Type 2 diabetes patients, the FDA is still requiring six post-marketing studies for Farxiga. Farxiga is in a class of diabetes medications called SGLT-2 (sodium-glucose co-transporter 2) inhibitors that block glucose reabsorption by the kidneys. Instead, it’s released in the urine. It may be used as stand-alone therapy or in conjunction with other Type 2 diabetes medications like metformin, insulin, pioglitazone (Actos) and sitagliptin (Januvia). 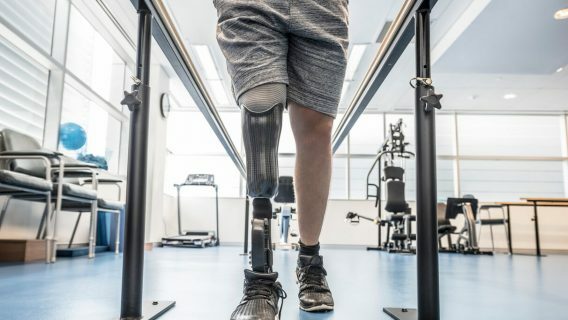 In a 13-1 vote, the panel concluded that evidence submitted by Bristol-Myers Squibb and AstraZeneca showed the drug was effective in controlling glucose levels in diabetics in tandem with diet and exercise. Ten cases of bladder cancer were diagnosed in patients during clinical trials, but advisers said drug was not linked to the bladder cancer. The post-marketing trials will review outcomes of additional bladder cancer studies, the drug’s use in people with heart disease, its effect on users’ livers, as well as its effect on children and pregnant women. Farxiga is already marketed in Europe under the name Forxiga. It’s also sold in Argentina, Australia, Brazil, Iceland and Mexico under the name Xigduo. Despite the advisory panel’s reversal, the FDA still warns against prescribing Farxiga to patients with active or past cases of bladder cancer. An increased number of bladder cancer cases were diagnosed in patients who took the drug. Farxiga is not the first diabetes drug linked to bladder cancer. Actos has been linked to the disease in at least three studies. One study showed an 83 percent bladder cancer risk among users. Despite that risk, the drug was once a best-seller for its manufacturer, Japan-based Takeda. The FDA also warns that Farxiga can cause dehydration and drop blood pressure, causing dizziness, fainting or kidney failure. FDA warns that elderly patients, people with kidney disease and patients on diuretics are more prone to experience those side effects. The most common side effects of Farxiga are genital fungal infections and urinary tract infections. Farxiga is the second SGLT-2 on the market in the U.S. and expected to compete with Johnson & Johnson’s Invokana (canagliflozin), which the FDA approved in March 2013. 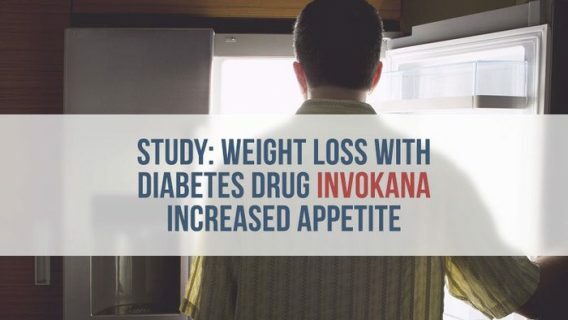 Invokana’s estimated peak sales are expected to hit around $650 million. Analysts believe J&J’s drug will cut into Farxiga’s profits. 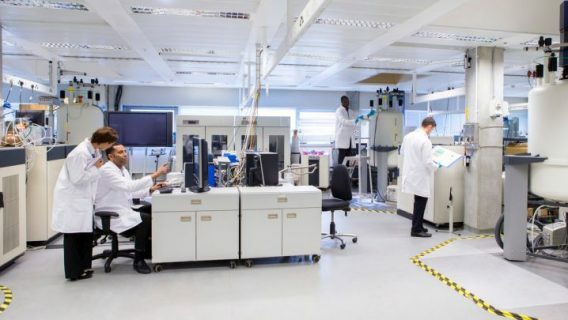 It is reported that pharmaceutical companies Eli Lilly and Boehringer Ingelheim also are working on their own SGLT-2 inhibitors. The Centers for Disease Control and Prevention show that diabetes is the seventh-leading cause of death in the United States. CDC reports show the disease affected almost 26 million people in the U.S. in 2010, or about 8.3 percent of the population. In December 2015, the FDA released a safety announcement that Farxiga and other SGLT2 inhibitors may cause a dangerous condition called diabetic ketoacidosis (DKA). This occurs when too much acid builds up in the blood. “Patients should stop taking their SGLT2 inhibitor and seek medical attention immediately if they have any symptoms of ketoacidosis, a serious condition in which the body produces high levels of blood acids called ketones,” the agency warned. In addition, the FDA found a link between Farxiga and kidney injury. In June 2016, it strengthened the warning on the drug’s packaging. 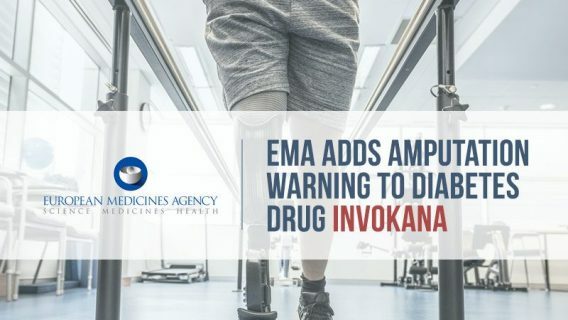 “Based on recent reports, we have revised the warnings in the drug labels to include information about acute kidney injury and added recommendations to minimize this risk,” the agency said. From March 2013 to October 2015, the FDA received 101 reports of acute kidney injury. Some of these patients needed hospitalization and dialysis. “Health care professionals should consider factors that may predispose patients to acute kidney injury prior to starting them on canagliflozin or dapagliflozin,” the FDA said. After the FDA warning, attorneys began filing lawsuits on behalf of SGLT2 inhibitor users who say the drugs injured them.